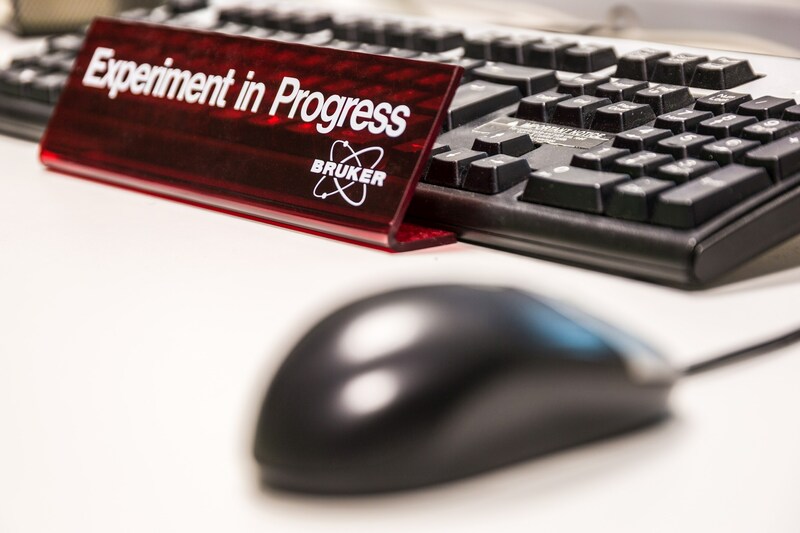 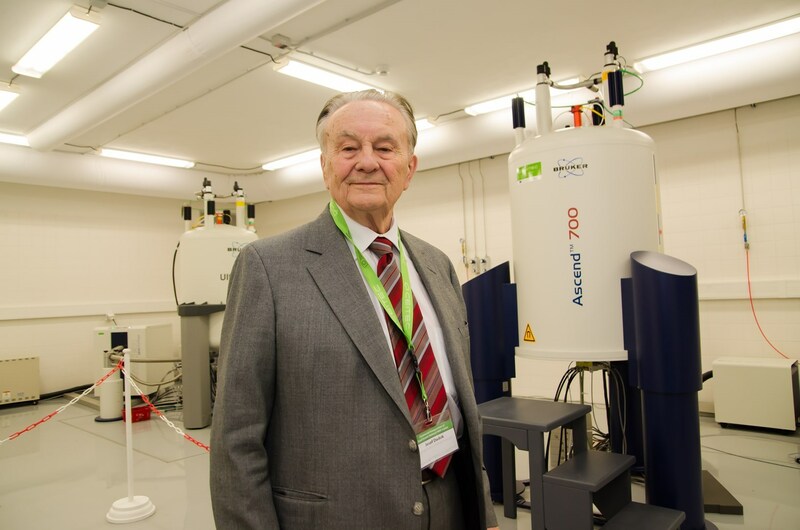 The Centre is named after Professor Josef Dadok, a pioneer of nuclear magnetic resonance spectroscopy in Czechoslovakia and an important figure in the NMR instrumentation and methodology worldwide. 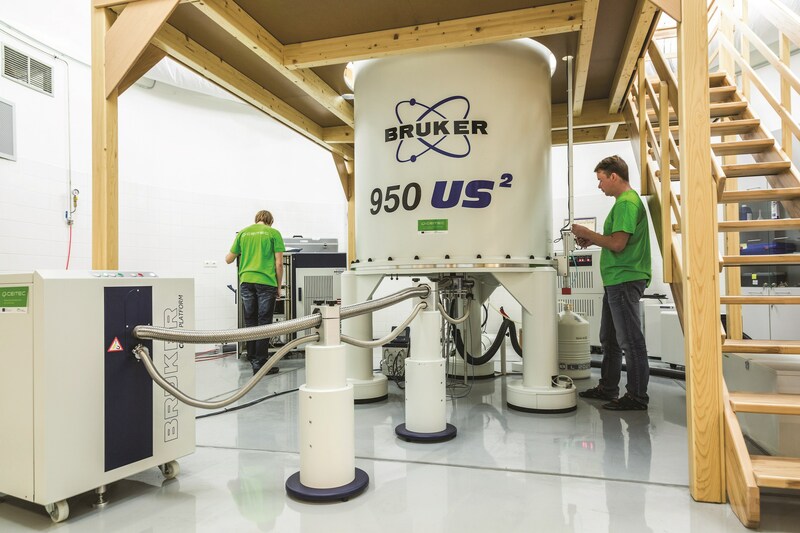 Core Facility of High Field NMR Spectroscopy provides access to NMR spectrometers in the range of proton frequencies from 500 MHz to 950 MHz. 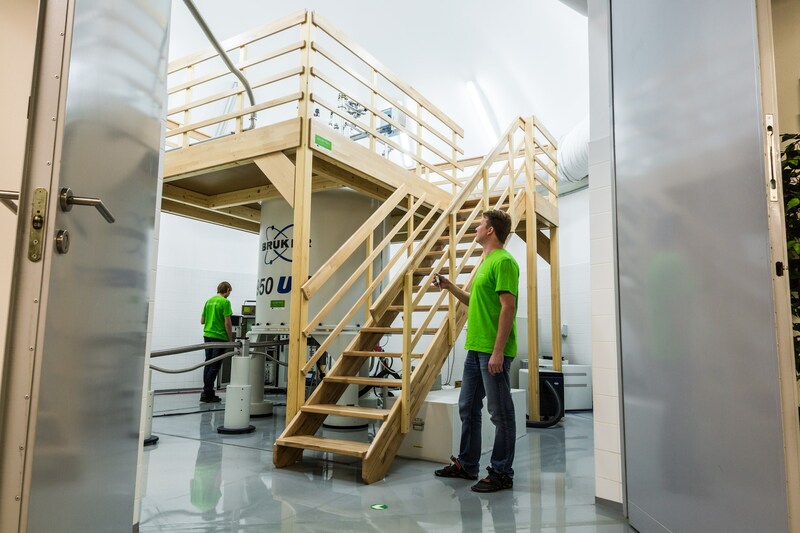 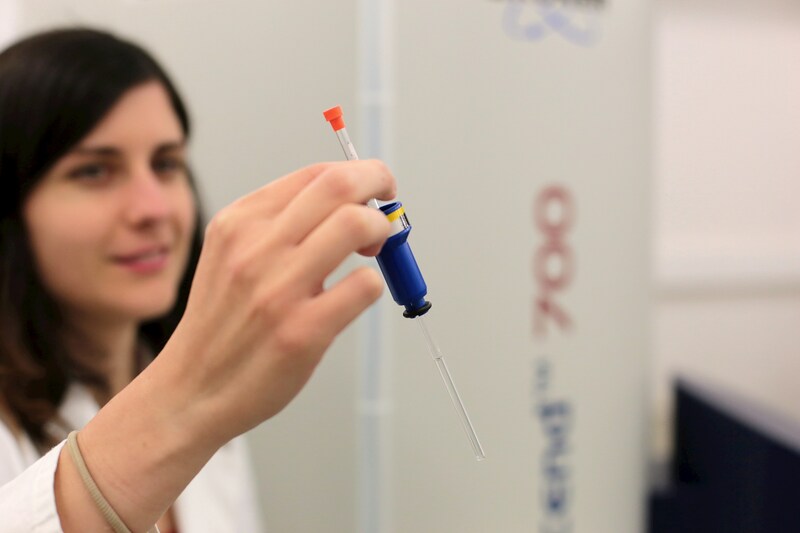 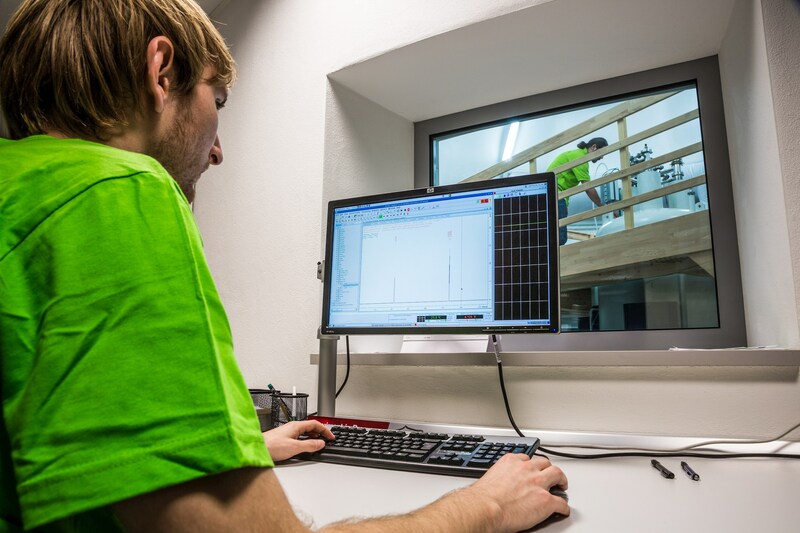 The equipment is suited mainly to the studies of structure, dynamics and interactions of biomolecules, i.e. 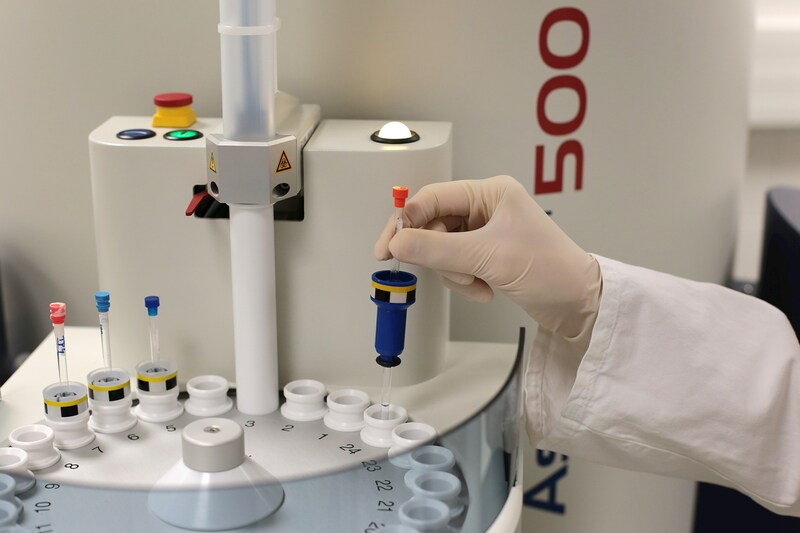 proteins, nucleic acids and carbohydrates. 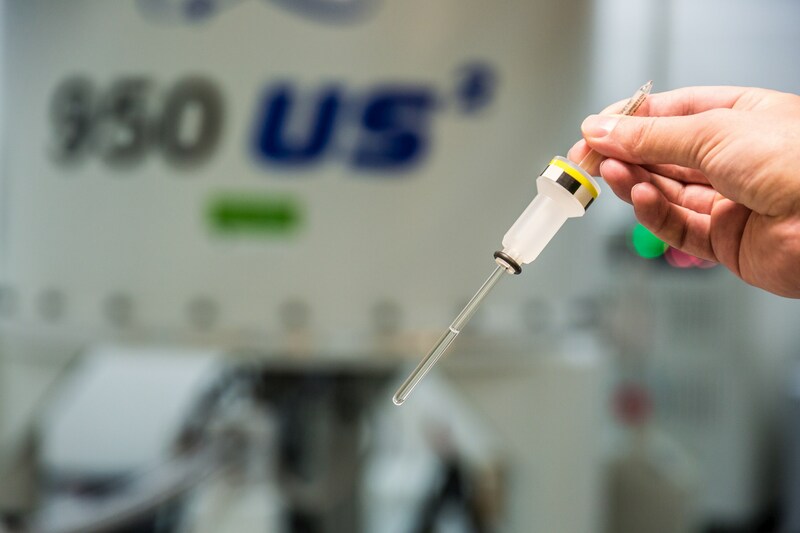 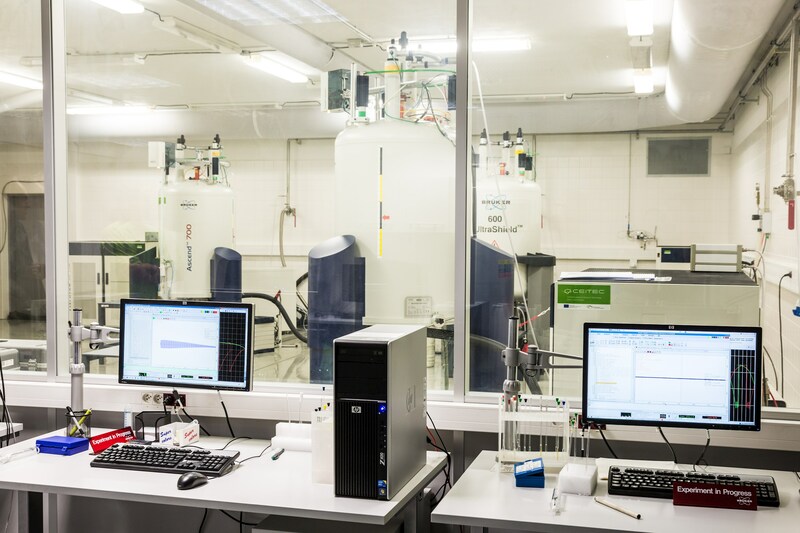 However, the instrumentation is flexible enough to cover also various research needs in material science, organic and inorganic chemistry, biochemistry, biology and biophysics.